Man oh man oh man. I am a happy happy kitten, having just gotten back from four days in Belize. It was so needed. Only three weeks ago, in late June, did I decide I need to GTFO of Texas for a bit. I’m sure you’ve seen in my last few blogs that I’ve been struggling. Transformation and transition will do that. I felt a little lost, to be honest and realized that I usually found myself when I traveled. Southwest was having an amazing fare sale, so I was able to use some old credits to book the trip for only $30. Then I found small cheap places for less than $50 a night. 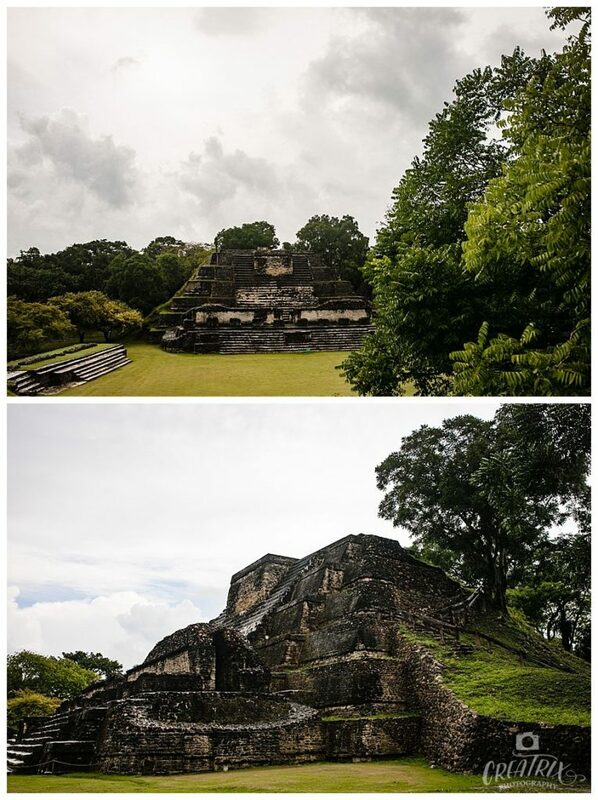 I had no expectations and didn’t really look anything up except for a tour to the nearest Mayan Ruins. 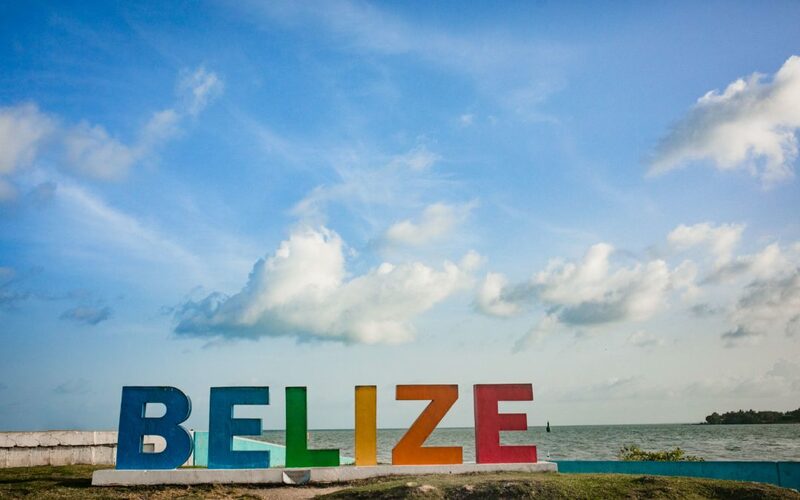 I left Belize feeling at 100%, which is a first in a long time. 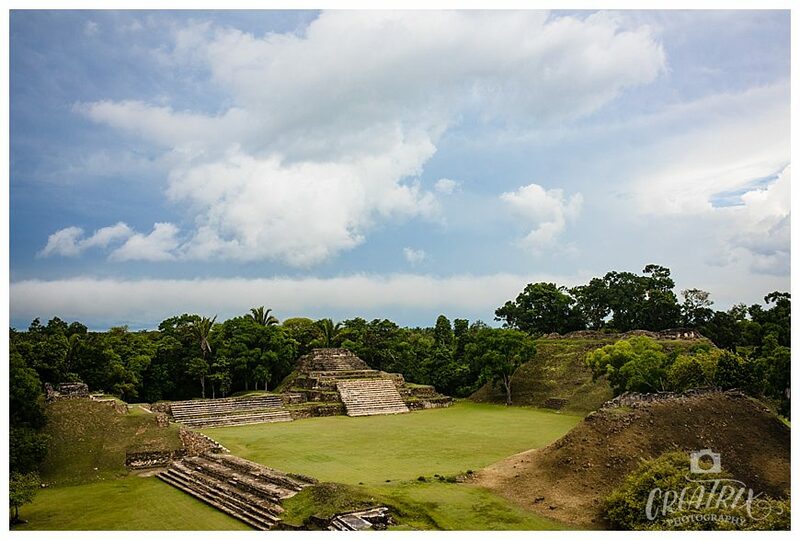 You know what makes Belize so special? 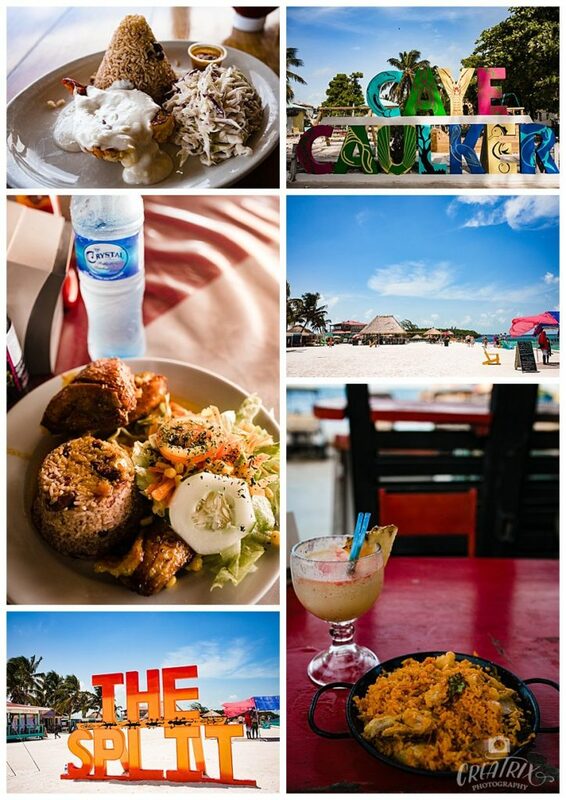 Specifically, Caye Caulker? How the people make eye contact you when you walk or ride by. They smile and say good morning. You feel seen, you feel existant. The men are a bit aggressive, but their intentions are flirty and nothing with ill intentions. I never felt unsafe, I never felt hustled. 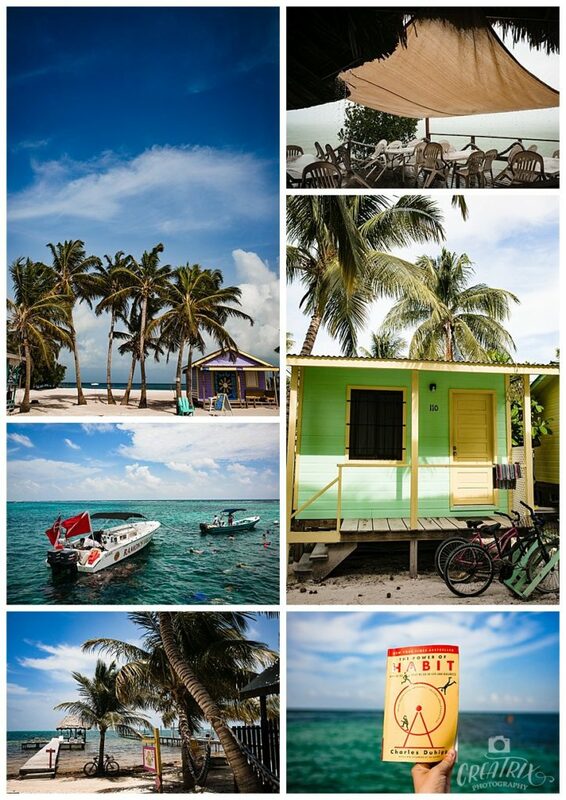 I spent two days in Caye Caulker, the most adorable small beach town. Colorful buildings littered the streets, palm trees swaying in the breeze and ocean water as warm as a nice bath. The FOOD! Oh the food was divine. I had the most incredible Paella and lots of beans with rice, made with coconut milk. On my last day, I took a last minute sail boat tour to Hol Chan, where you can swim with 20-30 large nurse sharks and sting rays. The reef was GORGEOUS! I’ve snorkeled a lot of places, but this was seriously one of the best. I was so relaxed, with the boat not being too full and the gentle breeze keeping everything cool. I got a vicious sunburn on my tush, forgot to apply sunscreen there, but otherwise…I felt on top of the world. It was exactly what I needed after a rough year of hard work. A reward of sorts. I took some time to realize what I wanted and also surrendered to the fact I didn’t know what was the right move for me in the next year or so. Manifestation will become a new old friend, it seems. 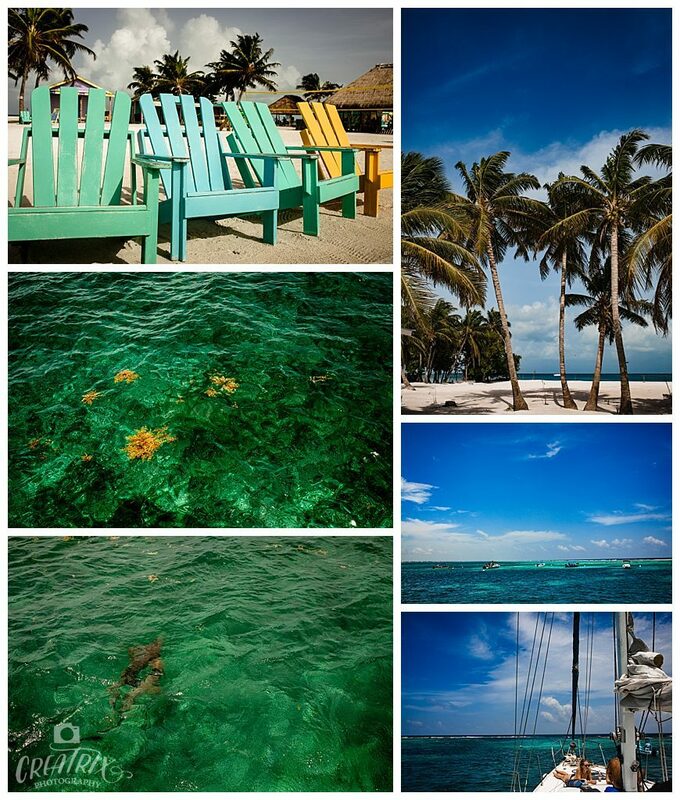 Whether you’re going on honeymoon or a solo trip, I highly recommend Belize. Even in the off-season, it was delightful. Really humid and hot, but just jump in the water and you’ll be juuuust fine.